With Pierson-Gibbs, when you build it yourself, you won't be building alone. 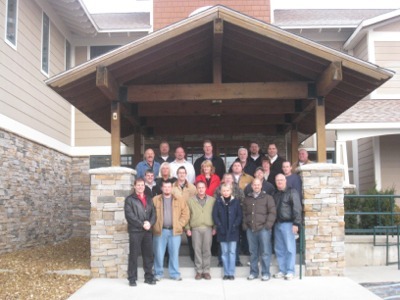 You will work with an entire team of people; our builder reps introduce you to the concept and explain the process, our architects help design your ideas, our carpenters construct the shell of your home and our customer service representatives assist you in completing your home. of people build their dream home. 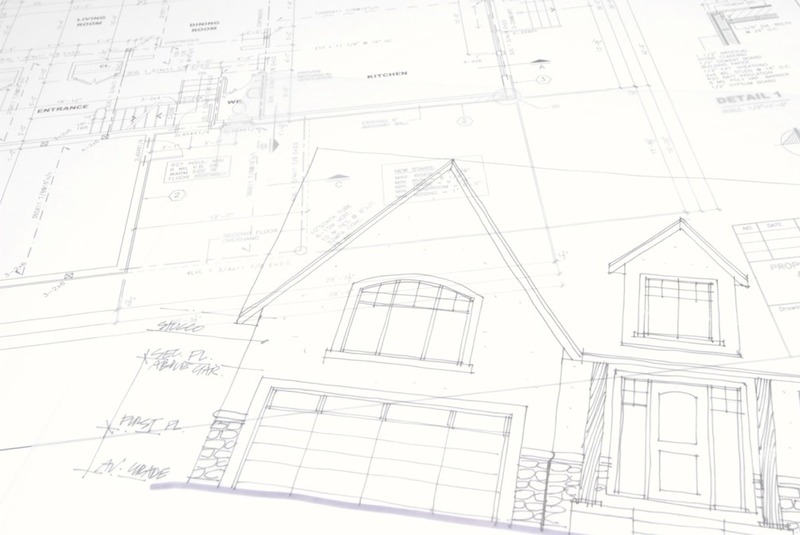 The Pierson-Gibbs team looks forward to helping you build your new custom home. 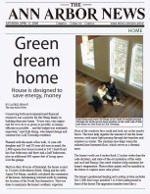 We're in the News - Check it out! 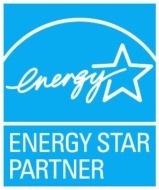 Pierson-Gibbs Homes is a proud builder of ENERGY STAR qualified homes.